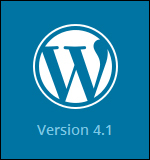 WordPress has just released WP 4.1, named “Dinah” in honor of jazz singer Dinah Washington. 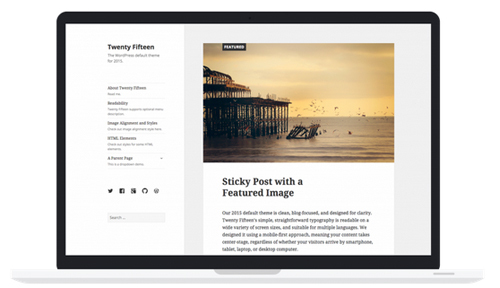 The new WordPress default theme is a responsive theme, so it will look great on any device. 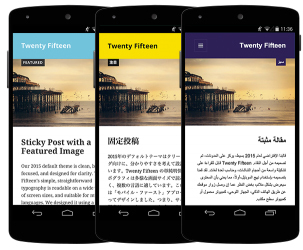 Twenty Fifteen features flawless language support, Google’s Noto font family and straightforward typography that is readable on any screen size. 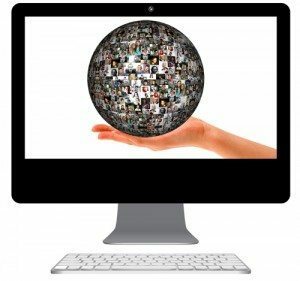 The new theme’s emphasis is on putting your content center stage, whether viewed on a phone, tablet, laptop, or desktop computer. 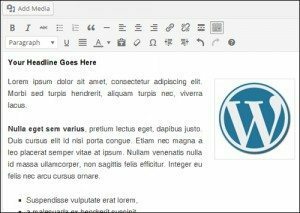 WordPress version 4.1 also lets you concentrate on writing content without distractions with distraction-free writing mode. When you start typing, all the distractions on your screen fade away, letting you focus solely on your writing. All your editing tools instantly return when you need them. 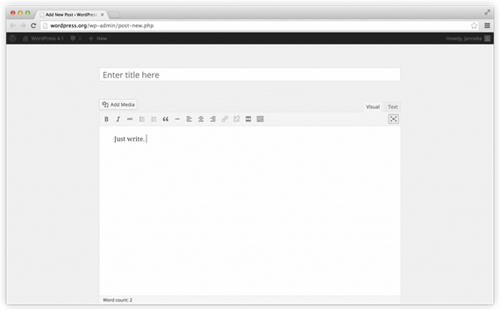 WordPress version 4.1 is already translated into 44 languages, with more always in progress. 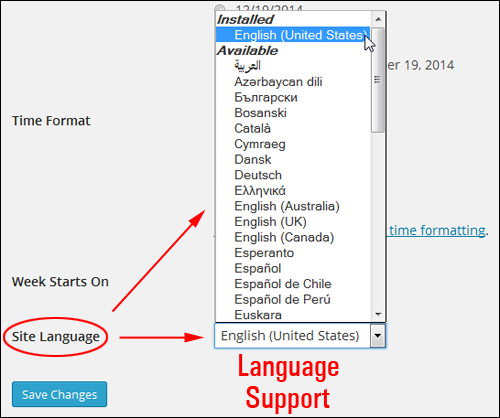 You can switch to any translation on the General Settings screen. Embedding videos from Vine is as simple as pasting a URL onto its own line in a post. 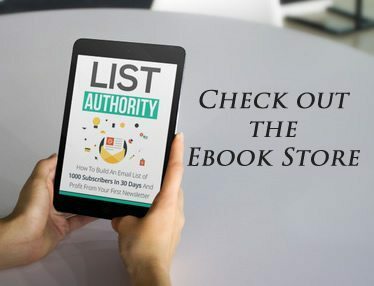 Go here to see the full list of supported embeds. The plugin installer suggests plugins for you to try. 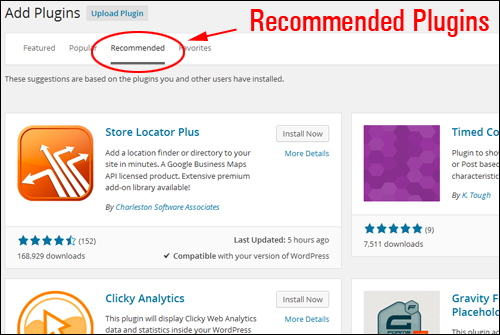 Recommendations are based on the plugins that you and other users have installed. 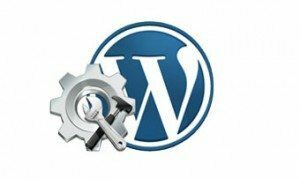 WordPress 4.1 includes a number of other enhancement and bug-fixes. 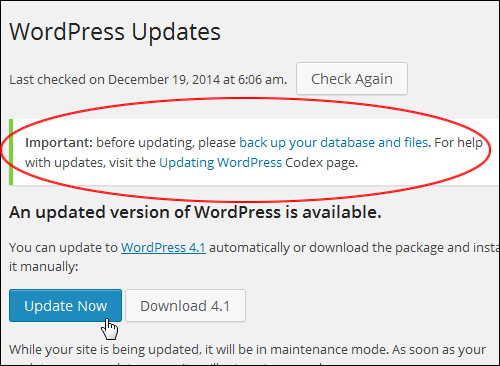 Search online for any problems or issues that other WordPress users may be experiencing with the new version. 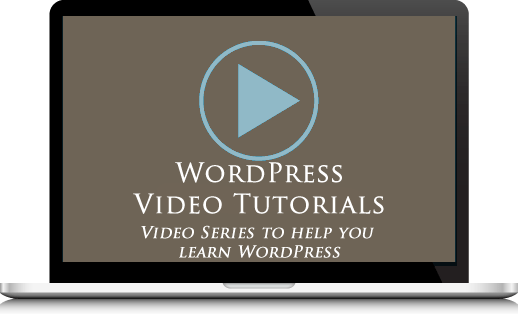 This includes incompatibilities and conflicts with plugins, themes, and other issues (just search for “WordPress 4.1 problems”, then go through some of the results to see what kind of issues and errors users are experiencing). Feel free to add your thoughts below and take a moment to share this information with your friends.